Dynam Industry ＆ Trade Co., Ltd, which was established in 2005, is a whole business enterprise integrated the research development, producing manufacture, and selling. 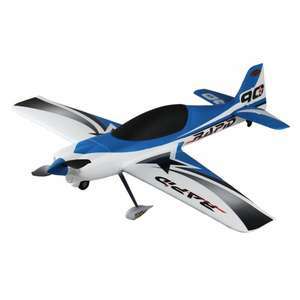 The company mainly produces RC helicopter, RC airplane, transmitter and interrelated electron products. All products have FCC and CE certification. Dynam's products sell well worldwide including UK, Europe, USA , and Southeast Asia and growing. Products include but not limited to Such as Cessna, Vortex, Orbiter, Extra, Katana, Phoenix , Hughes, Focus, NE-KO transmitter, ESC. Strict quality management, professional development design, which push forward the Dynam's development.